Investigators with the Iowa Department of Natural Resources say they traced manure runoff that led to a fish kill in Dubuque County to the Lawler Dairy in Peosta. DNR environmental specialist, Brett Meyers, says they got a call Monday about the kill in unnamed tributary. “Our fisheries experts did the fish count and I think they found 238 dead fish of five different species. And then we continued up the stream to the source that led to farmland,” Myers says. He does not know the exact cost of the fish killed, but says there did not appear to be any game fish killed. Meyers says the tributary the manure got into was not very deep, and that is why the fish died. “This did flow into the Little Maquoketa River, which was flowing better. By the time it got down there they didn’t see any dead fish down there because of the increased flow in that river. It was such a small tributary that it didn’t take much to cause the fish to die from the ammonia release from the manure,” according to Meyers. Meyers says if they had been able to inject the manure into the ground it would not have been as big a problem. He advises anyone with a livestock operation to be sure they properly assess the situation before applying any manure to avoid runoff. 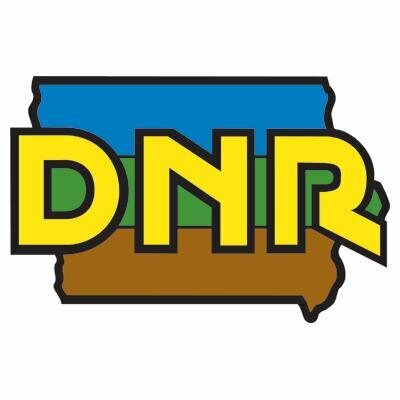 The DNR will decide if any enforcement action is needed against the operation once it completes its investigation.